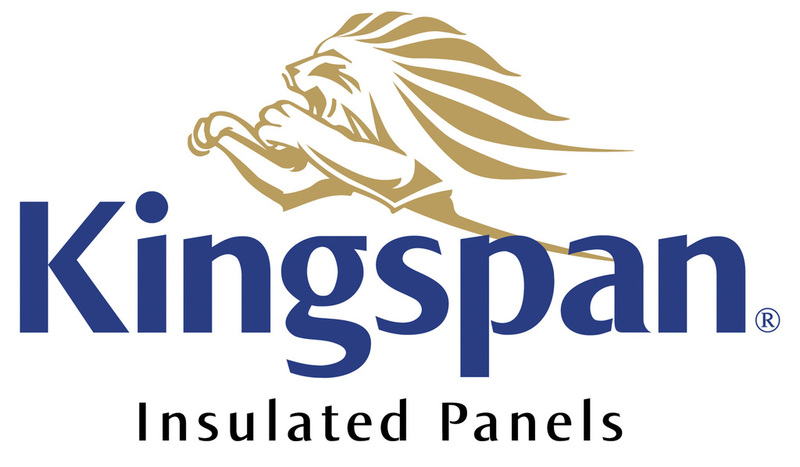 Kingspan Insulated Panels is a global leader in the design, development and delivery of advanced building envelopes’ products and solutions, enabling property developers, building owners, designers, contractors and insurers to create buildings that deliver world-class energy efficiency and design. Our energy optimised building solutions enable property developers, design teams and main contractors to create buildings that achieve both aesthetically impactful and excellent performance standards across the board, and are backed by a 30-year system guarantee. Our building technologies include structural steel products, a complete range of insulated panel roof and wall systems as well as high end aesthetic façade systems.